Now that anybody over age 21 can legally purchase recreational marijuana, non-medical marijuana patients living in and around Boulder are eager to buy marijuana legally from one of the city's first recreational pot shop. The first recreational dispensaries in Boulder opened for business in February of 2014 . Only fraction of the dispensaries in the Boulder sell recreational marijuana. 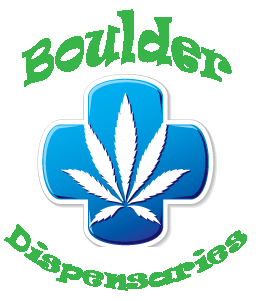 See the map below for more information on and the exact location of recreational dispensaries in Boulder. This list features all the recreational weed dispensaries in Boulder, Colorado. The list was taken straight from the Colorado Department of Revenue website and was last updated on June 3rd, 2014. If you have a medical marijuana license you can save nearly 50% by buying your weed from one of the Boulder medical cannabis dispensaries here.